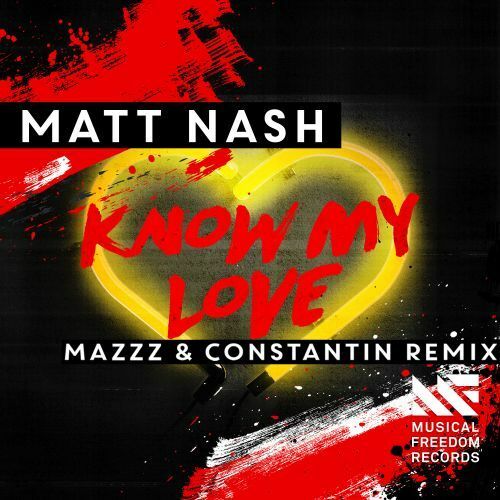 Matt Nash his tune Know My Love has proved to be a definite crowd pleaser! The polyphonic vocals are still taking the lead as MazZz & Constantin are tackling this tune. Adding raw cuts and heavy basslines into a mind-blowing drop, twisting this tune info one of their own!